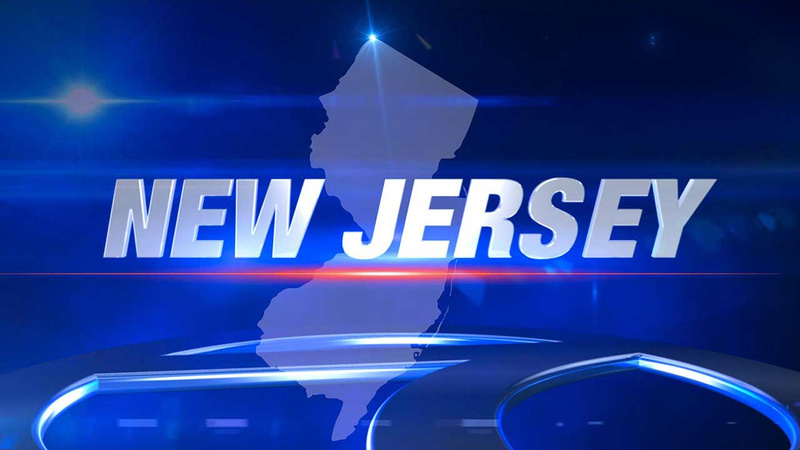 RUTHERFORD (WABC) -- Police in New Jersey have arrested a driver allegedly involved in a hit and run that left a bicyclist with serious injuries. The incident happened just after 10 p.m. Thursday on Route 17 South in Rutherford, at the split to the North Service Road just prior to the Route 3 interchange. Authorities say the bicyclist, 32-year-old Gregory Gingrich, of Michigan, was attempting to fix his bike in the grass median when he was struck by a dark-colored sedan with Maryland plates. After striking the victim, police say the suspect, Jorge Alfredo Velasquez Ruiz, fled south towards the Rutherford North Service Road and locals streets. Witnesses stated the vehicle sustained front-end damage and a broken windshield. The victim suffered numerous serious injuries, but he is expected to survive. Ruiz, of Belleville, is charged with assault by auto, leaving the scene of an accident with serious bodily injury, aggravated assault, endangering an injured victim and hindering apprehension and/or prosecution.